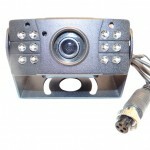 MOSS-04UR This Dash/Windshield mount camera provides high quality video in most lighting situations. 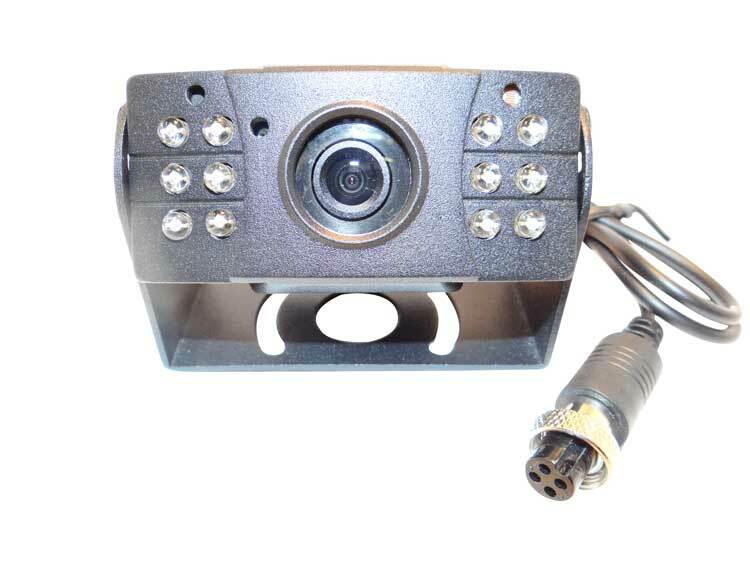 Installation either on a dash or windshield. 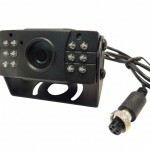 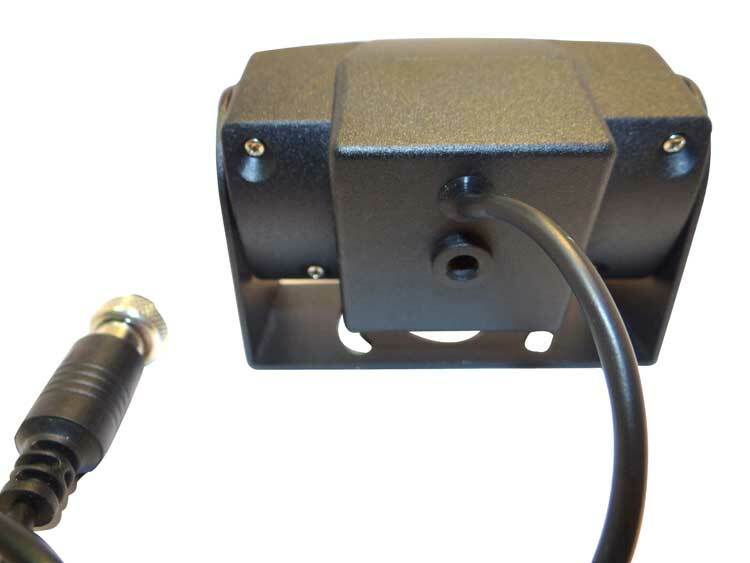 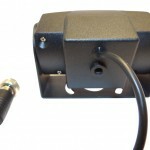 IR LED’s assist this camera in low lighting situations. 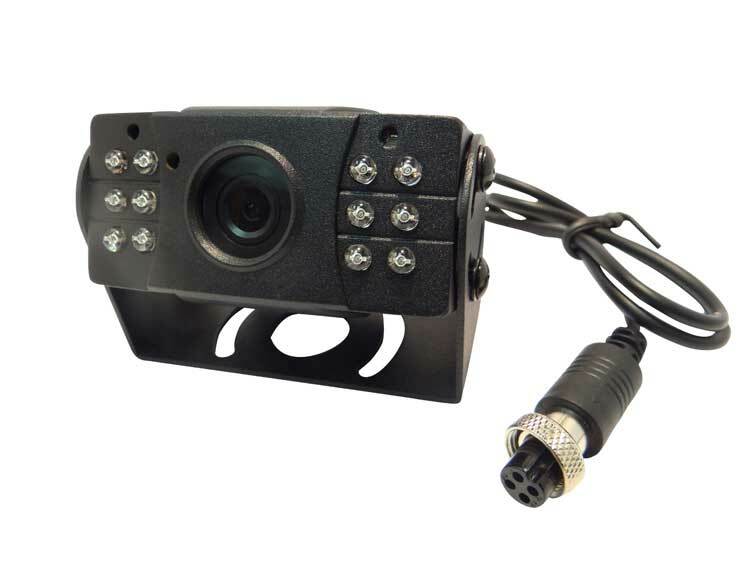 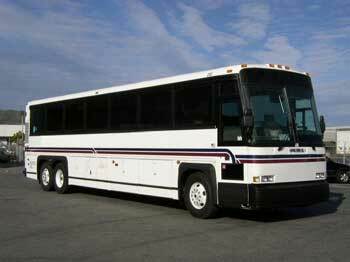 School buses, trucks, RV’s, and trailers all benefit from this versatile camera.